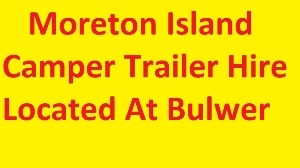 You have arrived at Moreton Island best visitor information and tourism website. Moreton Island "The Gem of South East Queensland" is one of the best experiences that Australia has to offer. Brisbane is fortunate in having on its doorstep one of Australia's largest sand islands, making Moreton Island perfect for that much needed getaway. Moreton is almost completely sand with no roads, so a 4wd is needed if going further than walking distance from the ferry landing points. Just across the bay from civilisation, Moreton is quickly being discovered as an unspoilt paradise for people wanting to relax and enjoy nature. This is a place where the crashing of the waves sets the pace of your day. Take the big blue watery road across Moreton Bay and come explore the beaches, starry night skies, unique adventures and accommodation of Brisbane's little Island paradise. 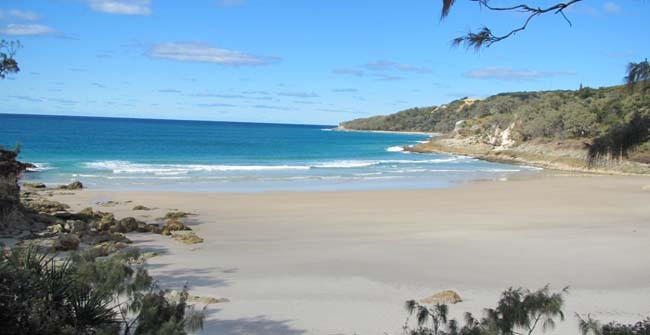 Moreton Island delivers amazing scenery, massive sand dunes, glassy lakes, rocky outcrops, wild forest, beautiful beaches and a lonely lighthouse - you name it, Moreton Island has it! Imagine seeing the spectacular sunset as it falls behind the Glass House Mountains while lazing about on the soft white sand beaches of Moreton. Once the sun goes down the stars come out for spectacular light show in the night sky, so clear without any city lights you could almost reach out and touch them. 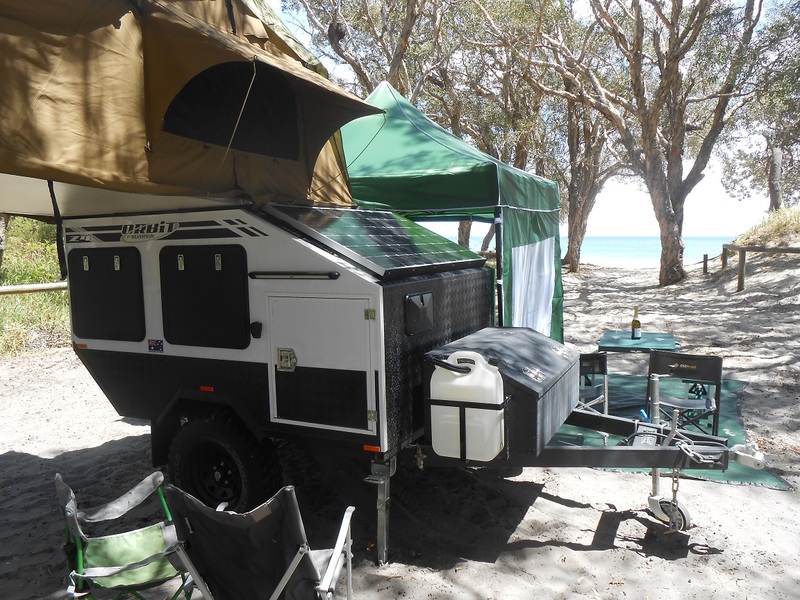 Then sleep under the stars in a tent, in beachfront accommodation, or at the resort, all just steps away from the crystal clear water of Moreton Bay that twinkles like diamonds in the light. Imagine no more all this is right across Moreton Bay on beautiful Moreton Island.